Have you been watching Shark Week? It ends tomorrow. Now I will admit to not watching it because I see enough about sharks in the news (just saw this on the news as I write this post) with all the sightings around Cape Cod and off the shore of Boston. However I love how this week gets people thinking about these amazing creatures and nature in general. To keep this going I am sharing some great resources about nature and helping you get your kids loving it. To begin we will start with a DVD for younger kids that includes a bit about sharks. It is Thomas Edison's Secret Lab: It Always Sharkest. 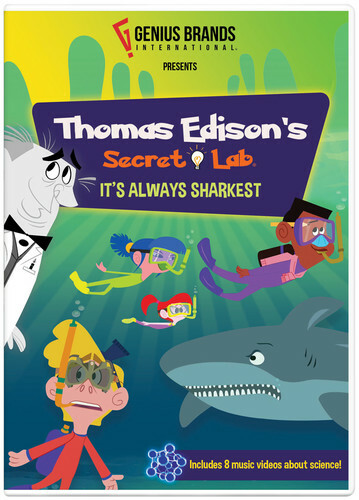 This DVD is based on the series of Thomas Edison having a secret lab that is a bit magical with time travel. Not only do the kids see and talk to Thomas Edison, but other famous scientists having to do with the thing they are exploring. They meet Charles Darwin, Dr. Karl von Frisch and more. They learn about sharks, bees, DNA, radioactive decay and more! This DVD is great for younger kids. I would say 3-7. Hazel found it a bit boring for her age. I loved how it incorporated the scientists into the stories. Each story is entertaining and educational. Science facts are taught while there are funny moments and more. Be sure to check out our review of a book on sharks and our review of The Ocotnauts: Calling All Sharks. 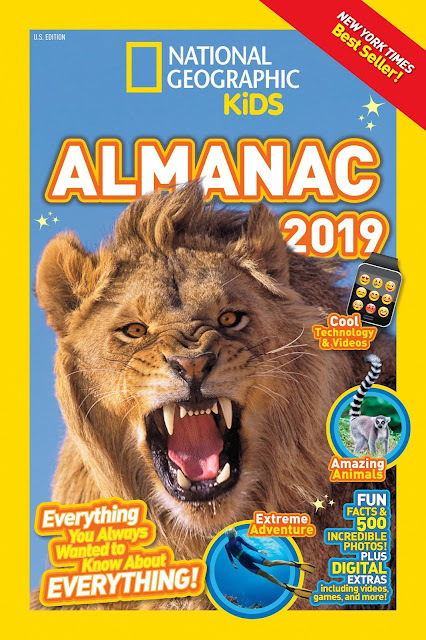 Our next book is the National Geographic Kids Almanac 2019. Now we had the pleasure of reviewing last year's almanac as well. This book has it all. 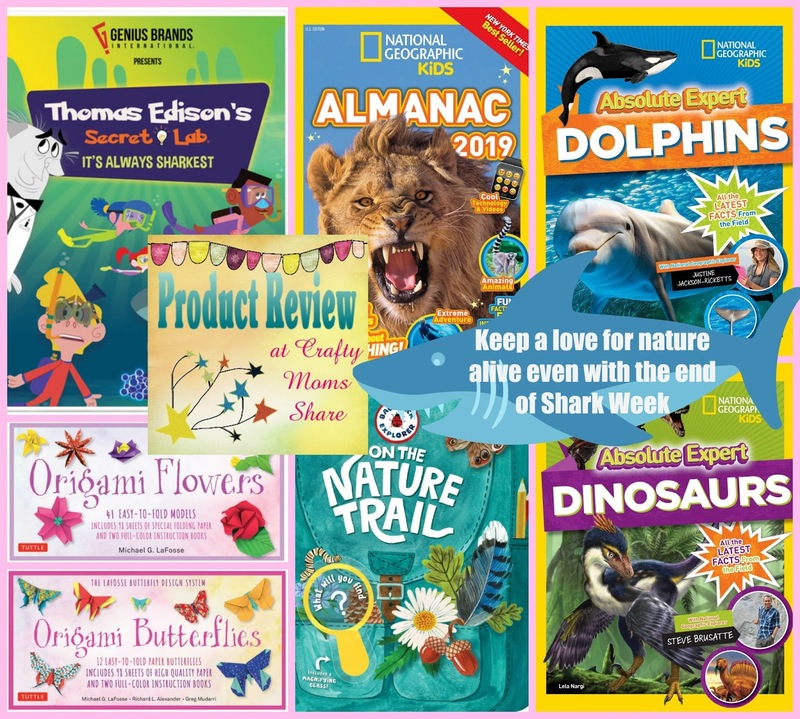 The "chapters" are Your World 2019, Amazing Animals, Science and Technology, Going Green, Culture and Connection, Space and Earth, Fun and Games, Awesome Exploration, Wonders of Nature, History Happens, and Geography Rocks. It covers everything that you would expect from National Geographic and then some. It is full of information, facts, and amazing photographs. It has so many different topics and covers everything from current events (scientific, movies and more), animals (water, land, wild cats, dinosaurs, insects and more), science (life, human body, garden, bacteria, and more), space, earth and the universe, wild adventures, oceans, weather, U.S. history and government and women in history as well as civil rights and then geography with countries, continents and more. Shark Week may be ending, but that doesn't mean you can't learn about more ocean creatures. 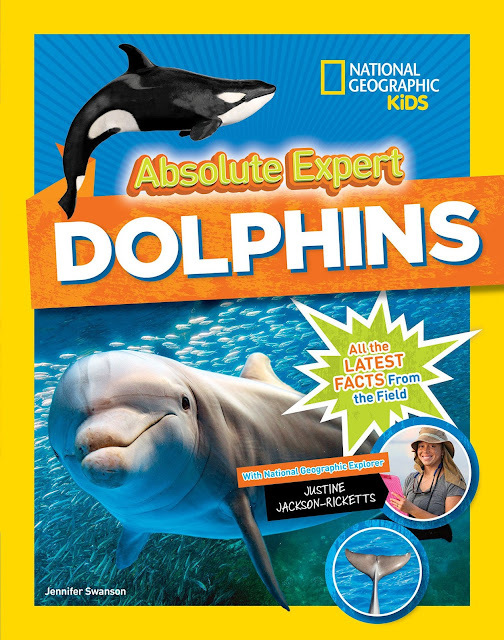 Jennifer Swanson with National Geographic Explorer Justine Jackson-Ricketts share everything you need to know about dolphins in Absolute Expert: Dolphins. There are even personal things from Justine Jackson-Ricketts including why she chose to study dolphins. It goes into the various classifications as well as the different speices. Then it shares where to find different species around the world. Then there are all the parts of the dolphins and what the parts do. Like all National Geographic books the photographs are beautiful. It is filled with facts and information. 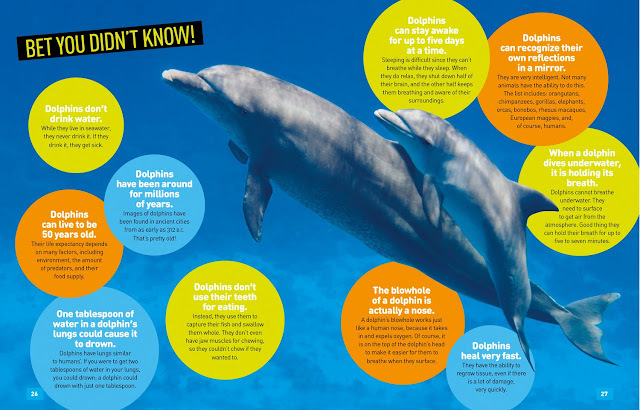 It will make you an expert on dolphins. Perhaps you want to learn a bit about creatures on land. Or maybe you have a dinosaur lover in your house. 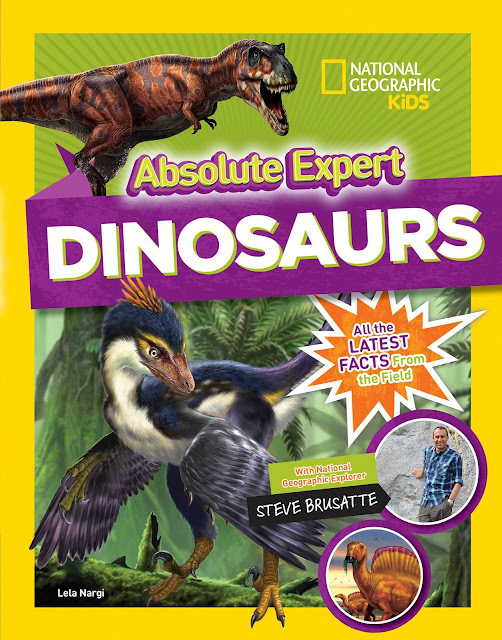 Be sure to check out Absolute Expert: Dinosaurs by Lela Nargi with National Geographic Explorer Steve Brusatte. Let's talk history. Let's talk about the Mesozoic Era. Yes that is where this book takes us. The time when the dinosaurs ruled the earth. It goes into what life was like for these great beasts and then it shares the types and various facts about them as well as parts and so much more! Then there is information about the time after the dinosaurs and how scientists know about these great animals. There is even information about fossil science. This book is great for all the dinosaur lovers out there and it is perfect for a dinosaur unit as well. 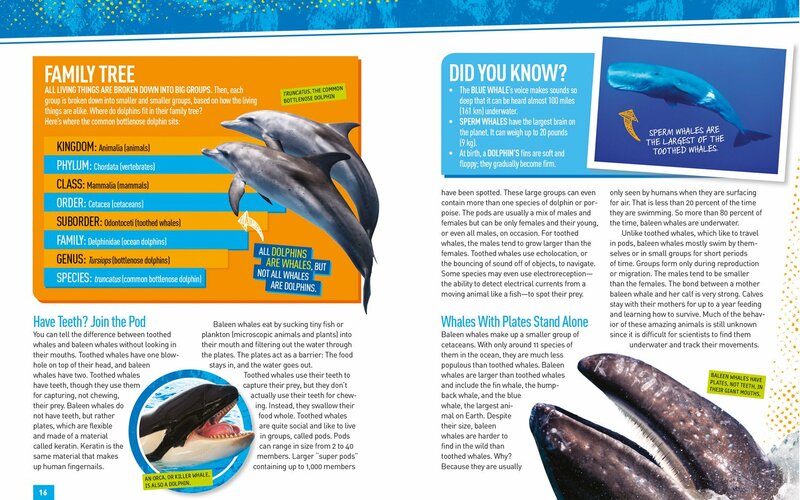 There are many illustrations and some photographs as well as all the fun facts that one expects with a National Geographic Kids book. Looking to get the kids outside and exploring nature? Check out Backpack Explorer: On the Nature Trail: What Will You Find? by the editors at Storey Publishing. This is an interactive book. It begins with what you should have in your backpack to be ready for an outdoor adventure. 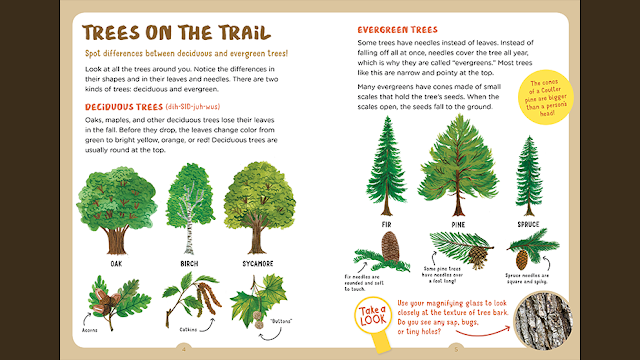 It covers leaves and trees, birds and insects, the sky, animals, worms, toads, mushrooms, seeds, flowers, spiders, butterflies, tracks, and ends with making a map of the adventure with stickers and a fold-out grid page. Throughout the book there are different activities from making music with nature to listening for various animals and more. 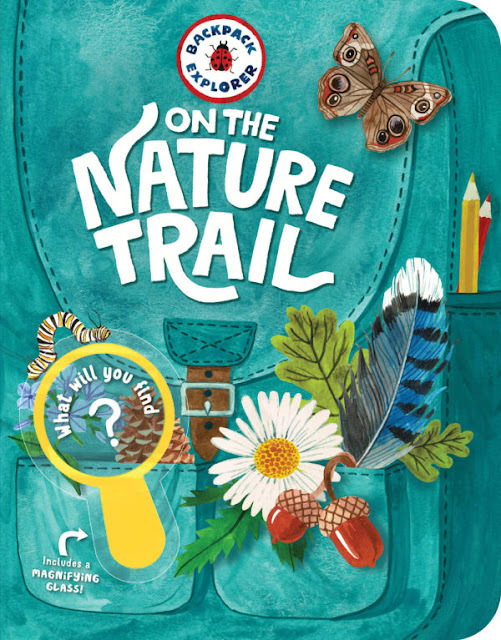 This book has everything you need to get your kids out exploring and learning more about nature. It is recommended for ages 4-8. This is the perfect book for all you backyard explorers!! 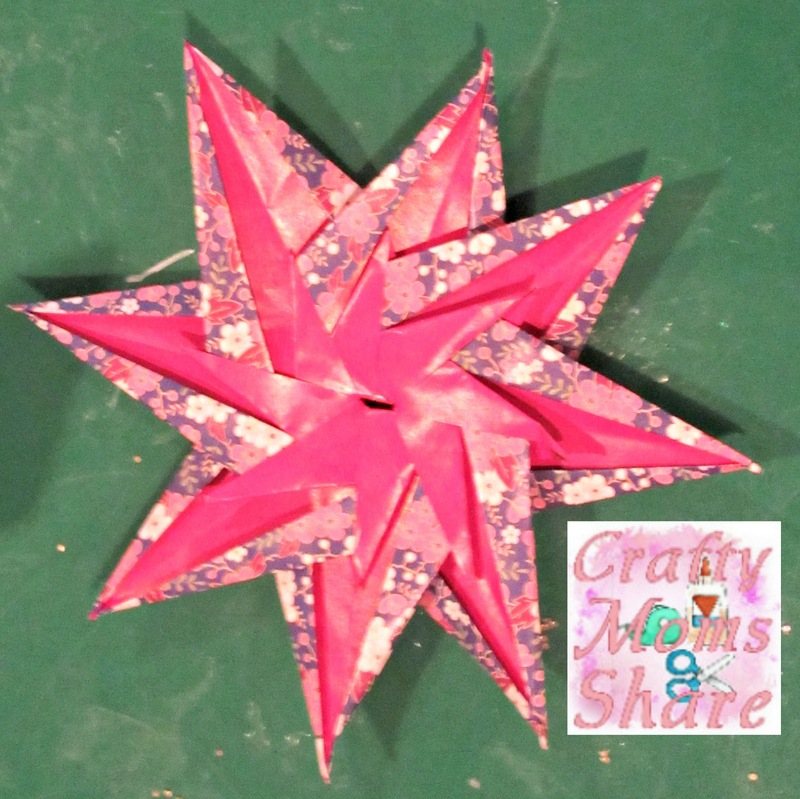 Our final products are origami kits. 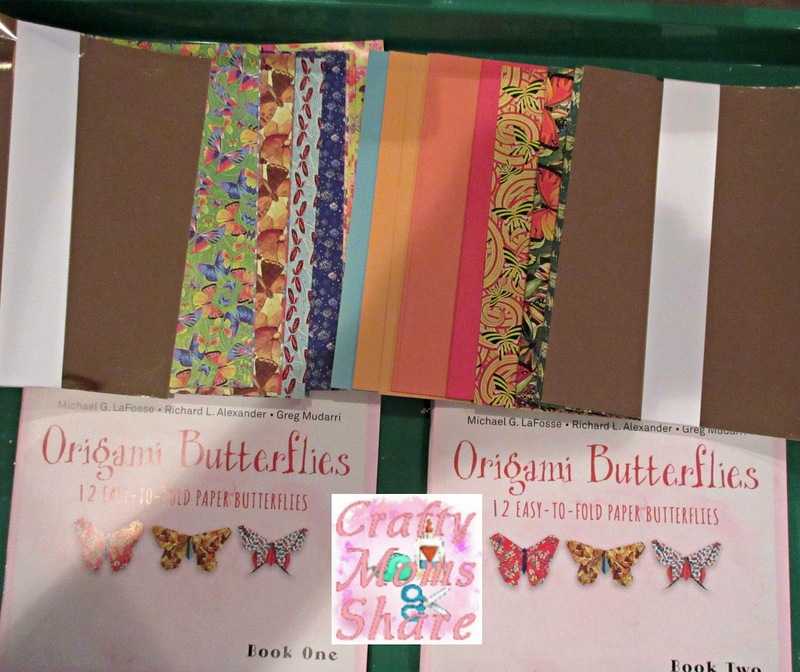 The first is Origami Butterflies Kit by Michael G. LaFosse, Richard L. Alexander, and Greg Mudarri. Inside the box are two instruction books and two packs of origami paper (a total of 98 sheets). The instruction books introduce the LaFosse Butterfly Design System. The sheets are printed with butterfly designs or solid colors and a few other designs. 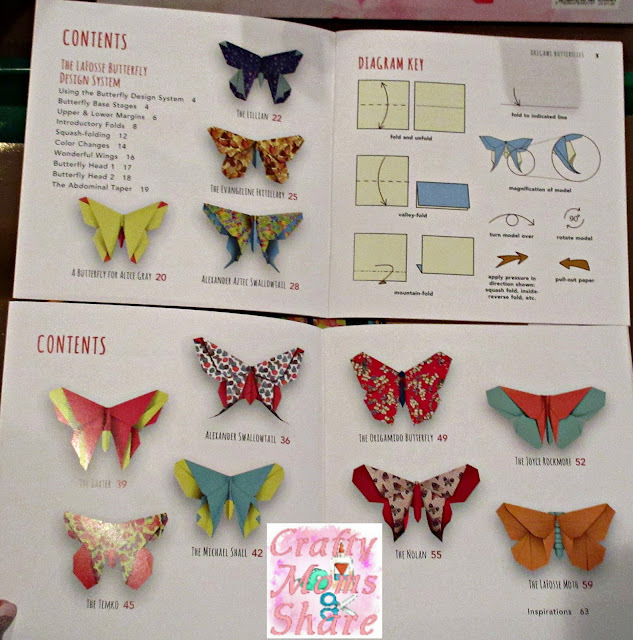 There are twelve different butterflies between the two books. The one thing I didn't love was that you had to turn back to the pages that introudced the design method. 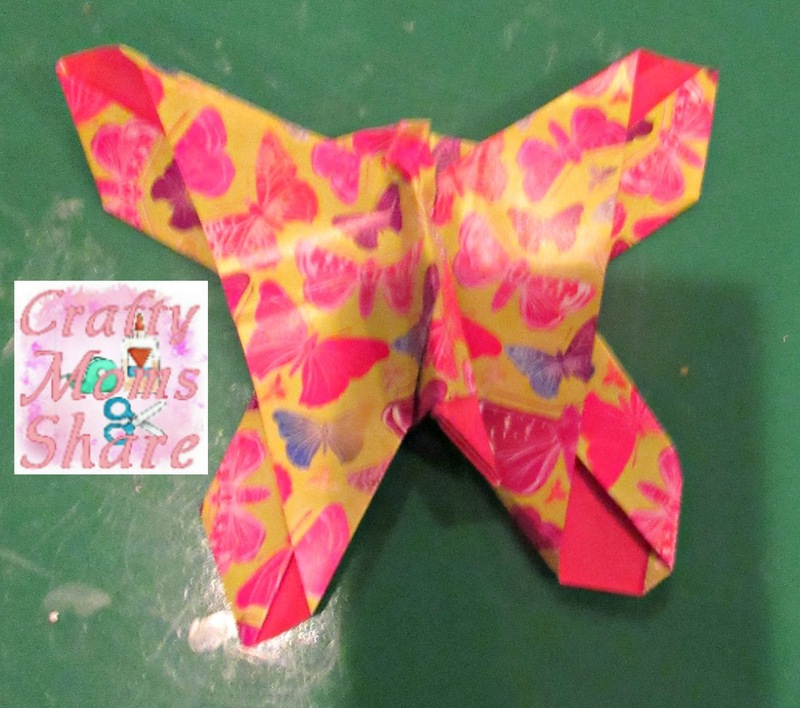 I have always struggled with origami butterflies. I will admit I didn't spend enough time with the design method. I did make the first type: A Butterfly for Alice Gray. However I did not have success with any of my other tries. 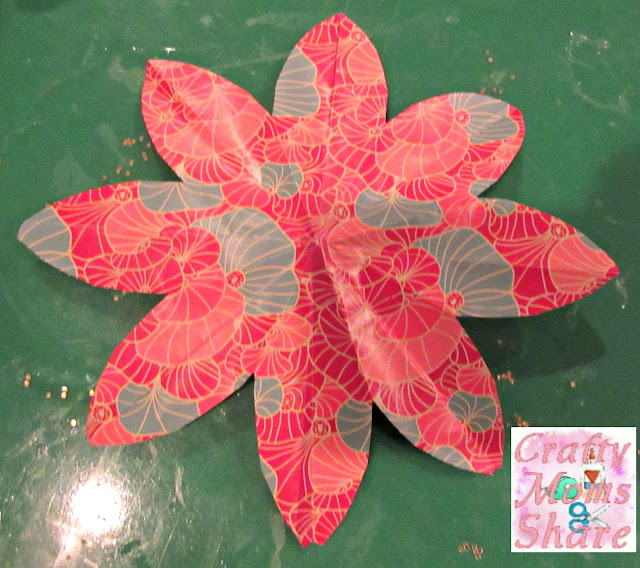 I think it was a lack of spending time with the method, but I still find origami butterflies hard. 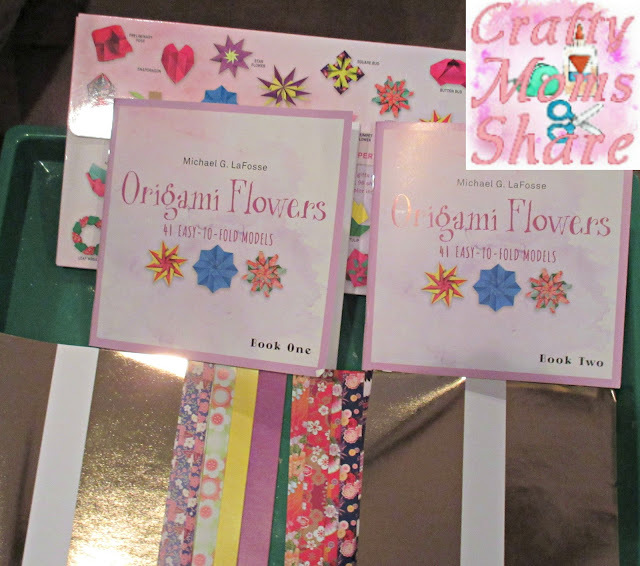 Our next kit is the Origami Flowers Kit by Michael G. LaFosse. In this box is two instruction manuals and 98 sheets of origami paper. There are floral prints and solid colors for sheets. There are instructions for 41 different flowers. I made two of these flowers. The first is the Striped Star Flower. I found the instructions easy to follow in both flowers that I tried. I think this one could use a little glue but it may be that I didn't fold them in quite enough. I also made the Fresh Cut Daisy. The instructions were easy to follow. The instructions to make it are one of the sample pages, so I can share them with you. It reminds me of making a paper snowflake. 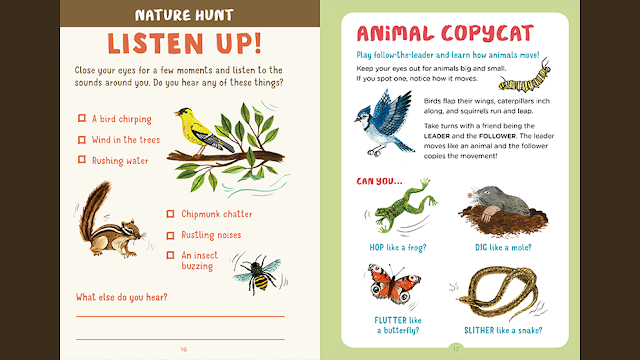 So before the summer is over, be sure to get your kids learning about nature and enjoying it! I hope you will check out all of these fun products! !